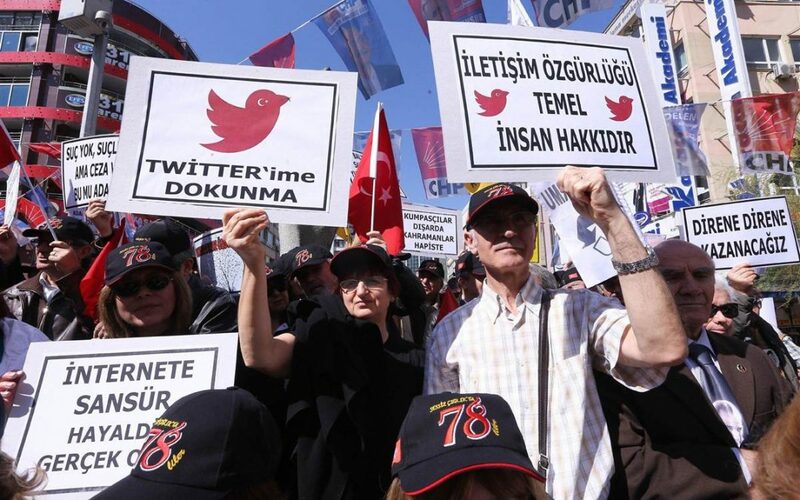 Turkey’s state-run Anadolu news agency reported on Friday that in the last six months alone authorities had received complaints from informants of “terrorist propaganda” for 68,774 social media users on Facebook and Twitter. Based on the informants’ complaints, 21,723 social media users have been identified, and 3,681 of them have been detained. A total of 1,734 social media users were put behind bars in the last six months, while 1,317 were released on probation. The police are continuing its efforts to identify the remaining social media users over allegations of terrorist propaganda, which has become a common reason for arrest in Turkey, especially since a failed coup on July 15. There are reportedly a total of 17,862 investigations pending with prosecutors that are expected to result in detentions. Following terrorist attacks in İstanbul’s Beşiktaş neighborhood and in Kayseri, several high-level officials called on citizens to notify them about people who “praise” terrorism on social media. Meanwhile, five people in the southeastern province of Adıyaman were arrested for their posts on social media on charges of disseminating terrorist propaganda. On Jan. 3, Turkish Prime Minister Binali Yıldırım warned young people to be careful about their social media messages, saying that posts of a “criminal nature” could cause them trouble. “I have an important warning for our youths who use social media. The posts you share on social media and which are criminal in nature will cause you trouble,” said Yıldırım during a speech in Parliament. “Indeed, those messages have already caused trouble for some,” added the prime minister as he indicated that the Turkish judiciary had taken action against social media posts that involve hate speech and encourage chaos in society.